The PX-560 is the latest edition to Casio’s Privia Pro line. Featuring many of the sound design el.. 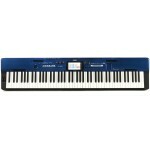 DESCRIPTION Casio Privia PX - 360 MBK Stage Piano The PX - 360 from the Privia series is w.. 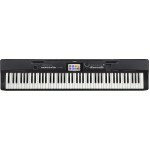 The PX-5S is part of the Casio Privia line of digital pianos. 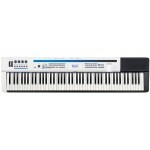 The PX-5S is loaded with a collectio..